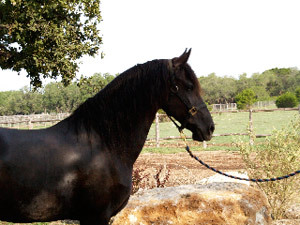 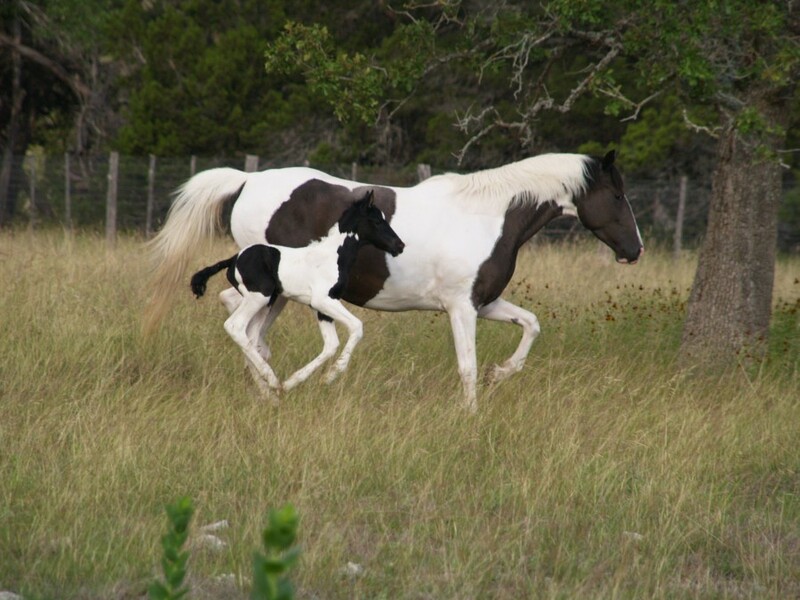 Carolien, or Lady “G” as she is affectionately known at the ranch is a beautiful and loving young mare with excellent movement and a true love of people! 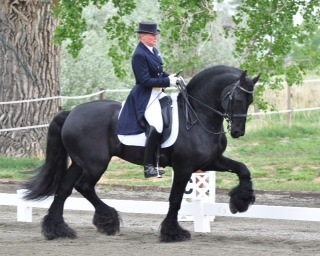 Sired by the famous Friesian stallion, Anton 343, Lady G brings flair, beauty and a kind temperament to our breeding program. 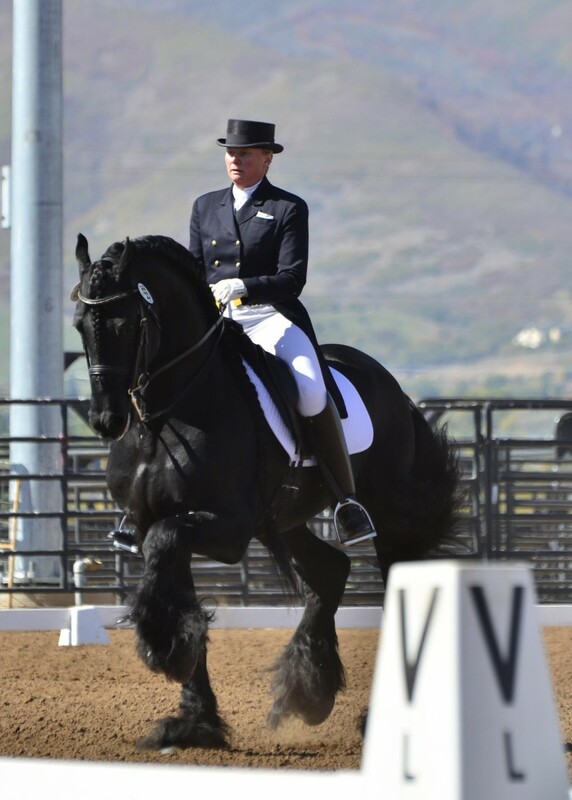 We are planning to breed Lady G to our youngest stallion, Eeltsje F. and will be looking forward to the exciting combination this young pair will produce!